After we have determined what your desired outcome is, we assess the best routing would be for your equipment relocation. 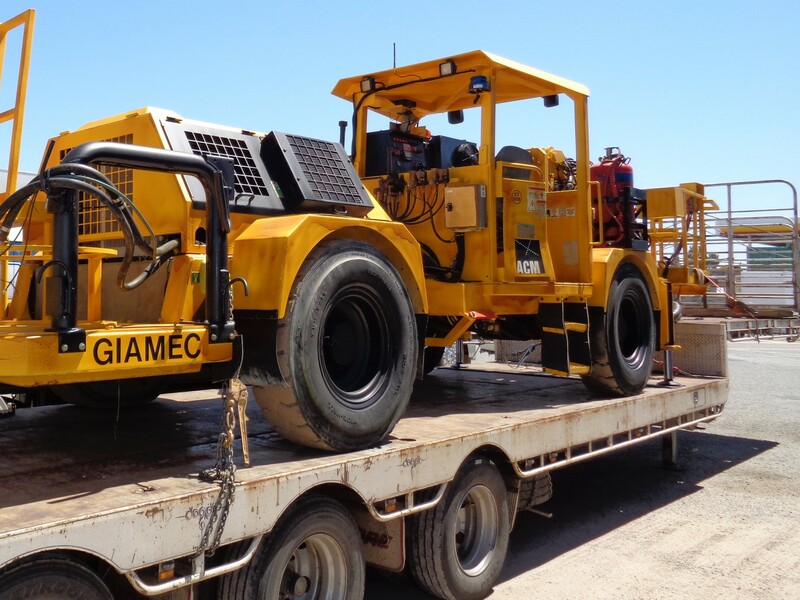 Kenter will manage your international equipment relocation of plant, industrial, mining and manufacturing systems either between sites or from your site to a buyer. Kenter often works as the Clients representative on-site. This allows our clients more time to focus on the projects timing throughout your own schedule of equipment relocation, while we maintain visibility on site and throughout the shipment. It is vital to monitor the cargo is presented in a suitable handling configuration to lessen additional, un-necessary handling costs throughout the process. 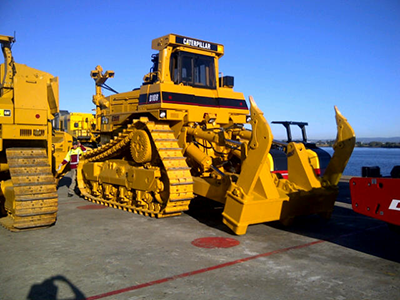 Projects like these gain competitive advantage by having Kenter as your equipment relocation company. We work tirelessly on-site to ensure the job get’s completed stress free. If it means a rolling shift of our team on-site, then that’s what we will provide. Kenter specializes in machinery relocations and works to manage your equipment relocation from site to Site. Whether it be coastal repositioning from West to East Coasts or moving you plant to a green field, Kenter can manage the complete move effortlessly. By working with a hand picked network of high caliber service providers that has been tried and tested over many year, Kenter ensures that we are able to move all types of factory and industrial equipment. We move equipment around the corner, across town, interstate and overseas. We are able to move complete factories or individual pieces of machinery or used earthmoving equipment. •Get in touch. Use our enquiry form to contact us about your project. •Phone consultation. At this stage we’ll discuss your needs and options. •Quote and proposal. We send you a proposal and a fixed price quote for your approval. •Scheduling. 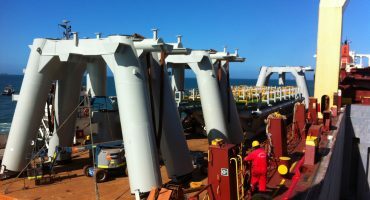 We check cargo readiness, vessel availability and book space. •Origin preparation of Cargo. We collate the export documents and schedule the various processes to get your cargo to port. •Shipping begins! Our team of freight managers track your project. •Collation and editing. Documents are collated and checked for inaccuracies with a careful eye. •Draft approval. Ensuring all documents meet the destination port requirements we run this past our destination freight office. •Revisions. If needed, you may request two rounds of revisions within 2 days. 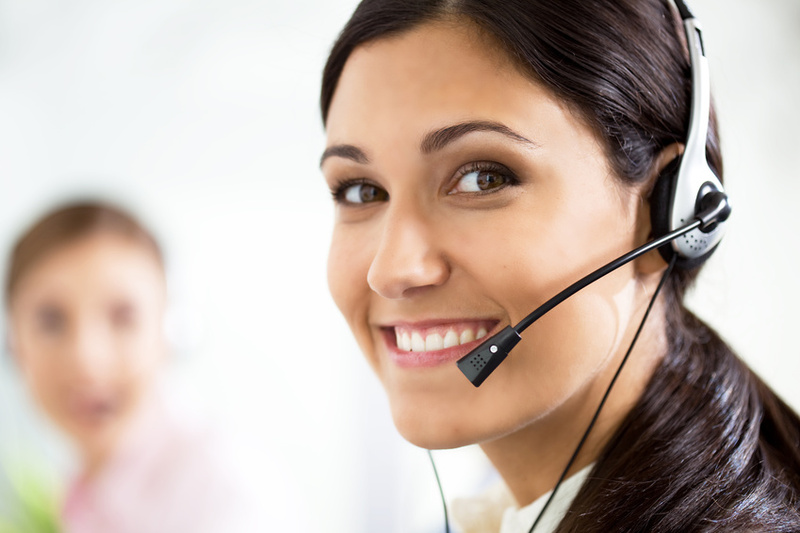 We’ll happily make any required changes at no additional cost. •Payment. Your Freight and Disbursement Invoices are issued within 5 days of vessel sailing, you release the funds and we pay out the various service providers and shipping line we have worked with along the way. •Complete! Shipping Documents and cargo are released on time and cargo delivered to the client.